Noun. 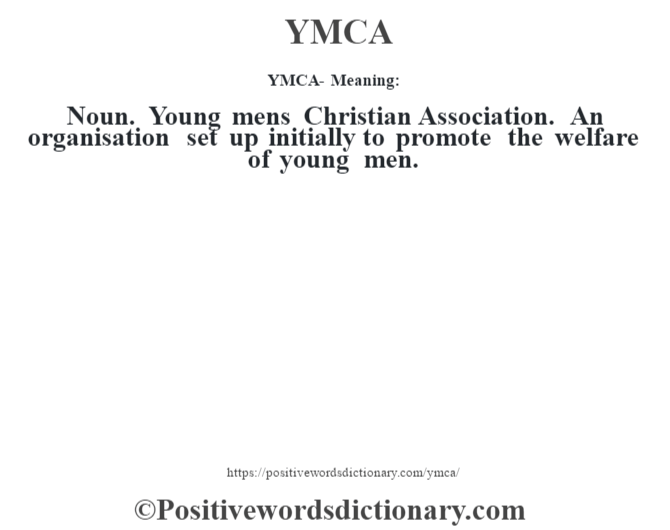 Young mens Christian Association. 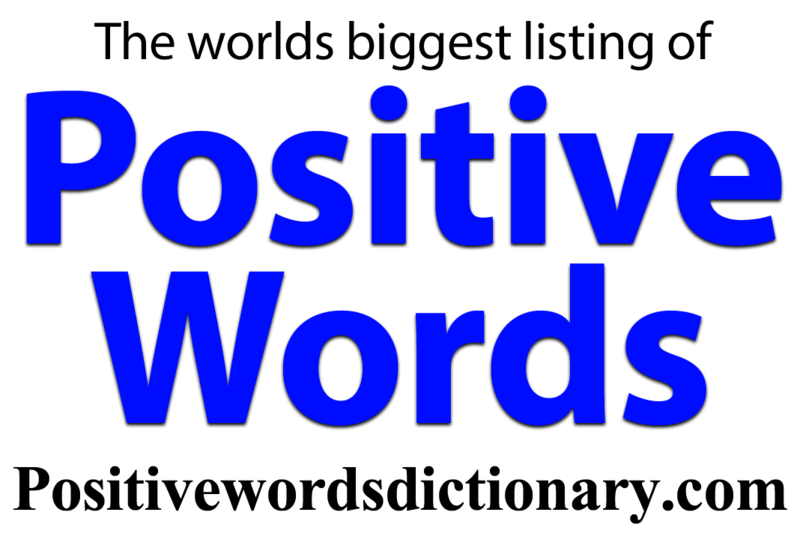 An organisation set up initially to promote the welfare of young men.